Ventilation is an important component of any building as it allows for air circulation to moderate moisture levels and preserve important structural features of the building. Attic ventilation is just one type of ventilation in your home, and one that is often misunderstood. Most homes feature attic ventilation as it helps to keep your roof in tip-top condition, but only if installed properly. Let’s take a closer look at what you need to know about attic ventilation. It’s a common misconception that more attic ventilation is always better, and this just isn’t the case. As you would choose a furnace or air conditioning unit depending on the size of your home, the amount of attic ventilation you’ll need is variable. Too much ventilation ultimately exposes your roof to risk. Every opening in your roof is a place that moisture can enter your home and the roofing structure which means your home is at greater risk of leaks and your roof structures are at greater risk of damage. On the other hand, inadequate ventilation can also result in problems with moisture as well as poor energy efficiency. Always speak with an expert about attic ventilation requirements for your home. A ratio of one square foot of attic ventilation for every 300 square feet of ventilation is a typical rule of thumb. Many home owners are under the impression that attic ventilation serves to improve energy efficiency during the summer when in fact many features of your roof contribute to efficiency. Shingle colour, sun exposure, and insulation are the main factors that improve energy efficiency; and while ventilation can contribute to better warm weather energy efficiency, the main benefit of roof vents is preventing damage related to moisture. Even in cold climates, roof vents protect the structure of your roof. In fact, unvented roofing systems require expensive insulation to prevent condensation in cold climates and roof vents can be a more affordable alternative. If you’re concerned about losing warm air through attic ventilation during the winter months, rest easy. In a properly insulated home, attic ventilation should not compromise heating efficiency even during the coldest months of the year. Indeed, the sun can have a significant impact on attic temperatures during winter months provided you have the right insulation installed correctly. Roof vents are not synonymous with attic ventilation. There are many kinds of attic ventilation systems and there are many kinds of roof vents. You might consider roof vents as one part of your ventilation system. 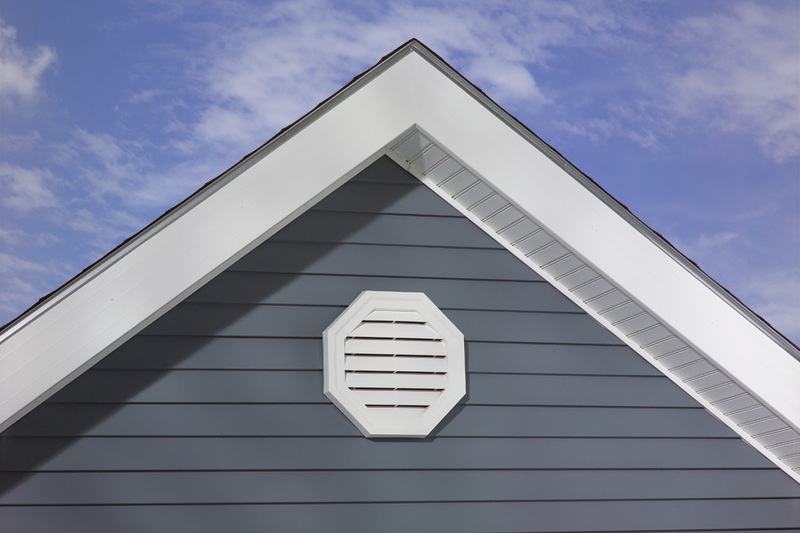 So, if you’re not clear about how roof vents work or contribute to attic ventilation, it is especially important to speak with a professional to ensure your ventilation system is adequate for your home.